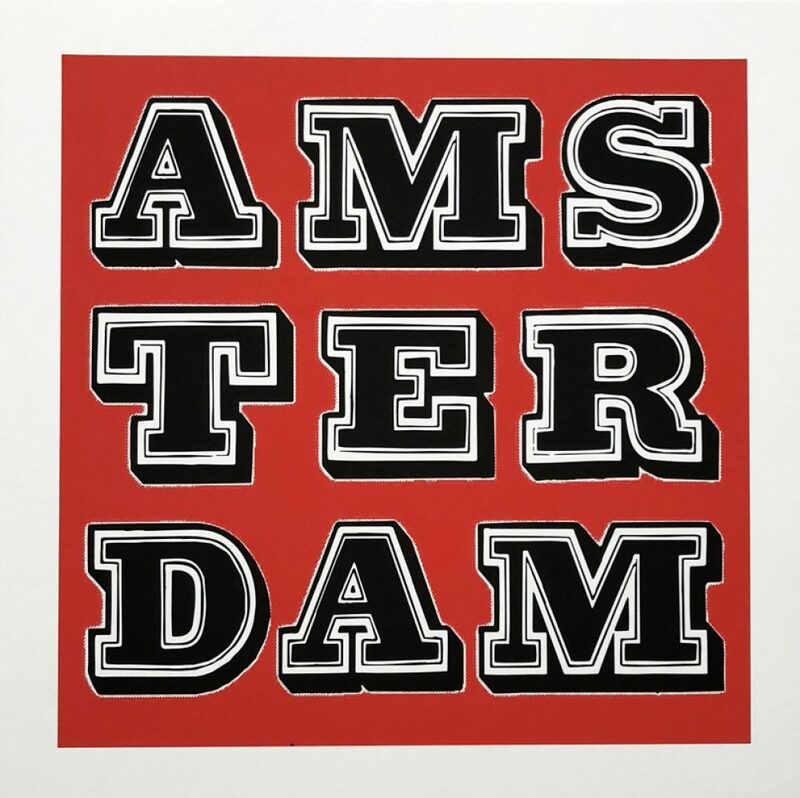 AMSTERDAM, a print that celebrates Europe’s top creative class city. As a notorious urban artist and master of type, Ben Eine creates large-scale murals across the globe and much coveted canvases and prints. 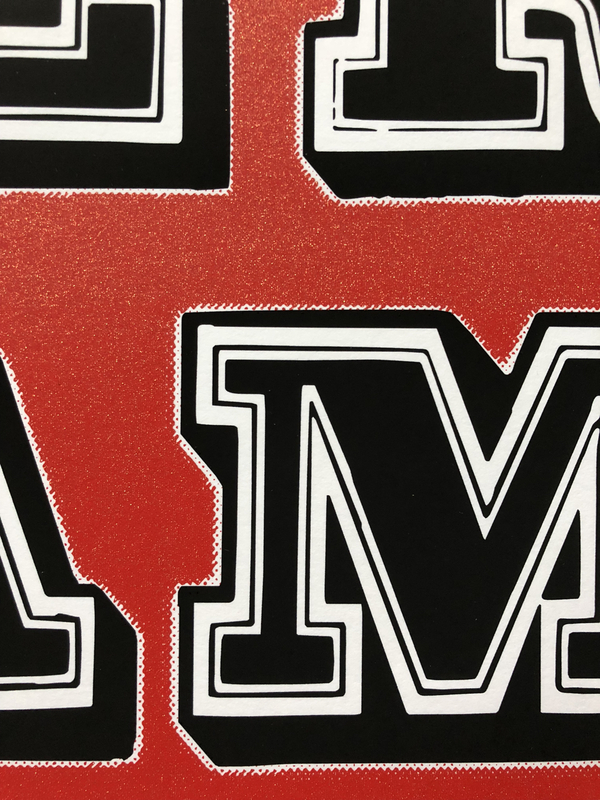 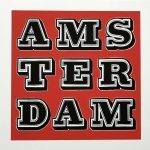 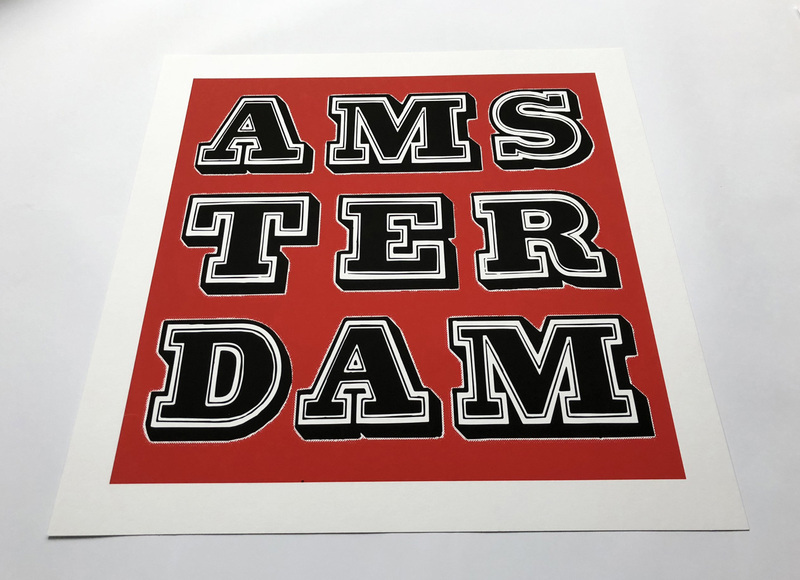 Using his iconic Vandals font with Amsterdam Red for this new release, Eine’s AMSTERDAM print is an homage to this endearing city.